Directions： After bathing, apply the right amount of skin care oil to the body skin, gently massage until absorption can be. 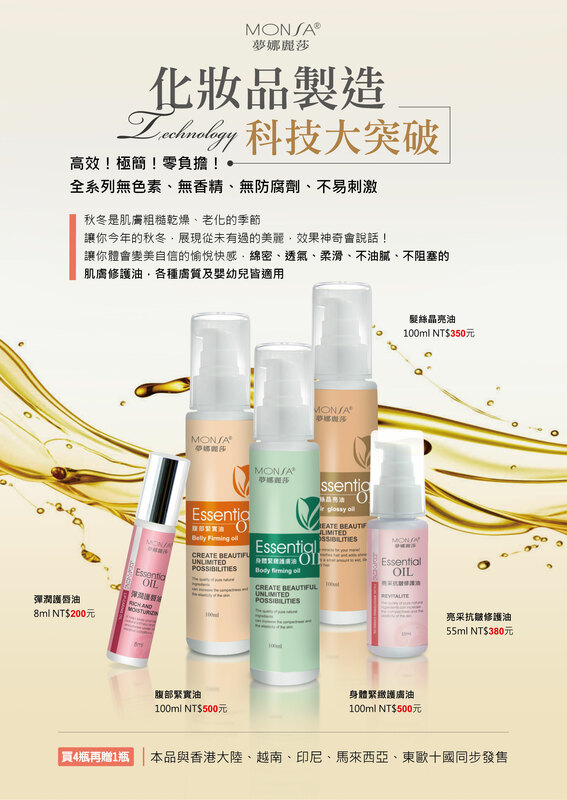 Light oil sense penetration formula, moisturizing moist, effectively prevent drying and dry cracking, reduce skin dandruff condition, tighten skin desalination fine lines, deep muscle base repair, delay skin aging, strengthen skin elasticity, so that skin delicate smooth, rich and tight. 2. Please avoid using skin abnormal parts such as wounds, redness and eczema. After bathing, apply the right amount of skin care oil to the body skin, gently massage until absorption can be.